Sony has finally released its first ‘proper’ netbook by announcing the Vaio Mini W-series. 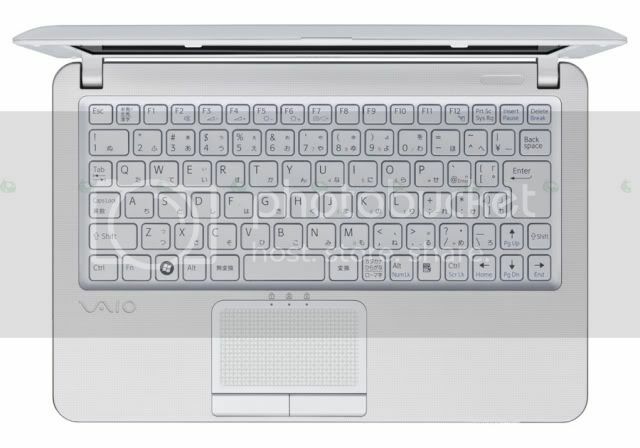 Whilst Sony has always claimed that the Vaio P was not a netbook, there’s not a chance they’ll claim the same with the Vaio W, which fits the typical netbook mould. The Sony Vaio W has a 10.1-inch high resolution (1366 x 768) LED backlit screen as standard. This is powered by a 1.66GHz N280 Atom CPU and 945GSE chipset. It comes with Windows XP, 1GB RAM and a 160GB (SATA) HDD. Other featured include Wi-Fi (including Draft-N), Bluetooth, webcam, microphone, two USB ports and MemoryStick / SD card readers. The three-cell battery should last around 160 minutes. There will be an optional 6-cell battery.